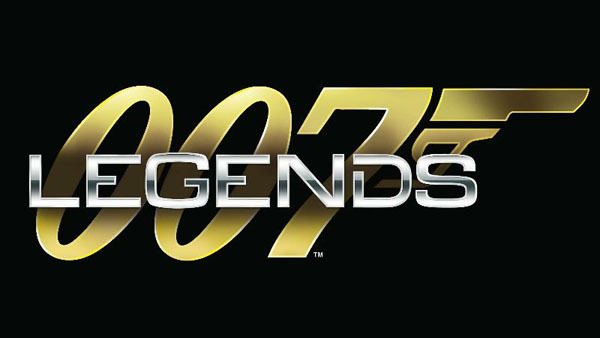 In 2006 Activision picked up the James Bond licence from MGM Interactive and had the exclusive rights till 2014, but it looks like that deal may now be over. 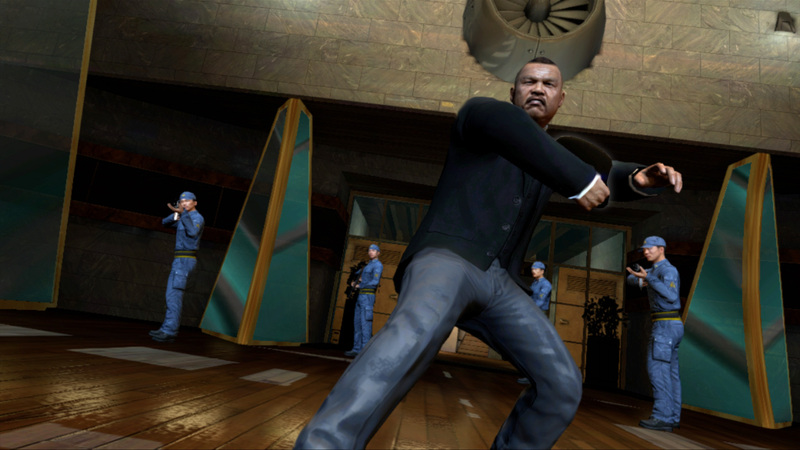 At the center of the rumour is Valve Corp’s Steam digital distribution platform which no longer sells any James Bond games leading some sites to speculate that Activision no longer has the rights to sell any Bond licenced game. Though nothing is official yet, the last few Bond game releases have seen lackluster sales. 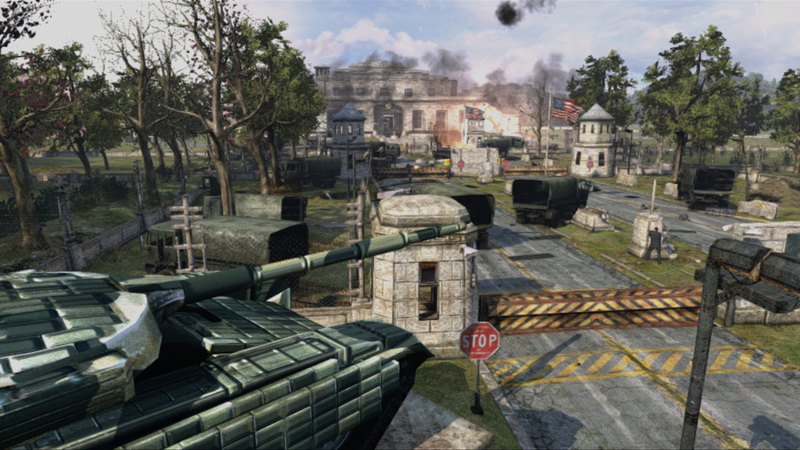 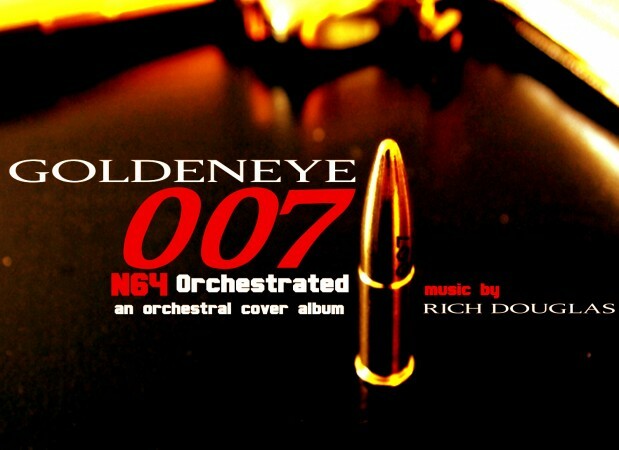 007 Legends and GoldenEye: Reloaded developer Eurocom was shutdown late last year and the year prior Bizarre Creations, developer of Blood Stone, was shutdown as well. 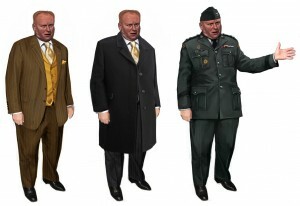 All of this flying in the face of the cinematic iteration which has arguably never done better. 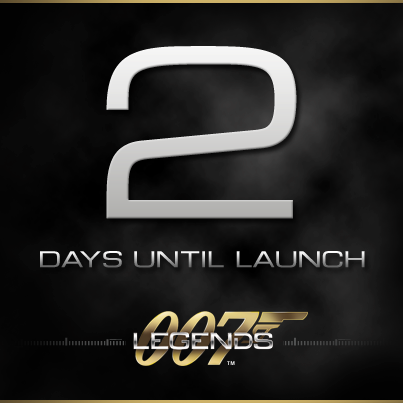 To discuss the new James Bond video game visit this thread on the CBn Forum. 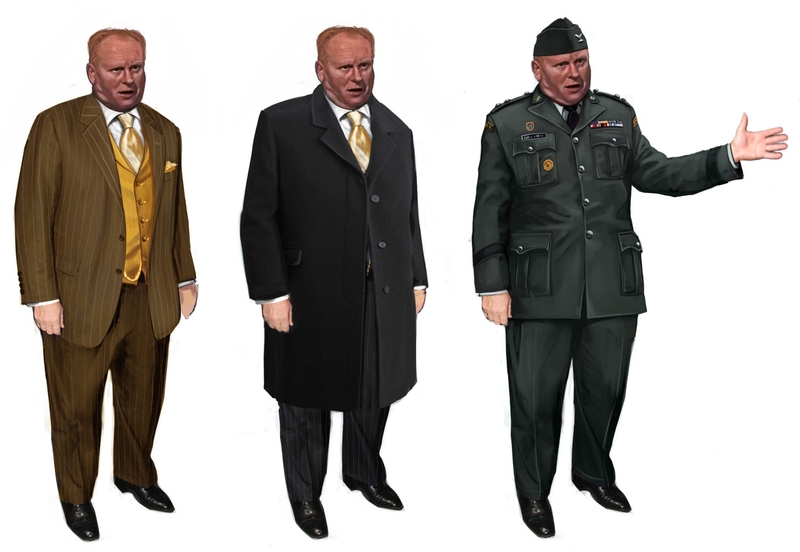 Now that Activision confirmed Goldfinger as the final mission of their upcoming game ‘007 Legends’ they also provided the media with some impressive and convincing images of their latest enterprise in the realm of Eon’s Bond films. See for yourself how the game tries to emulate the distinctive atmosphere of the 1964 classic and perhaps the most iconic of Bond films period. 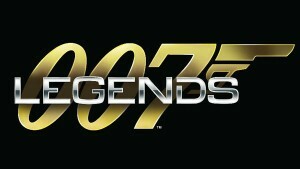 The complete achievement list for 007 Legends has been released. 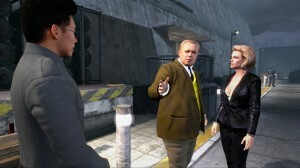 The list, which can be seen here, also confirms Goldfinger as the final mission to be confirmed.